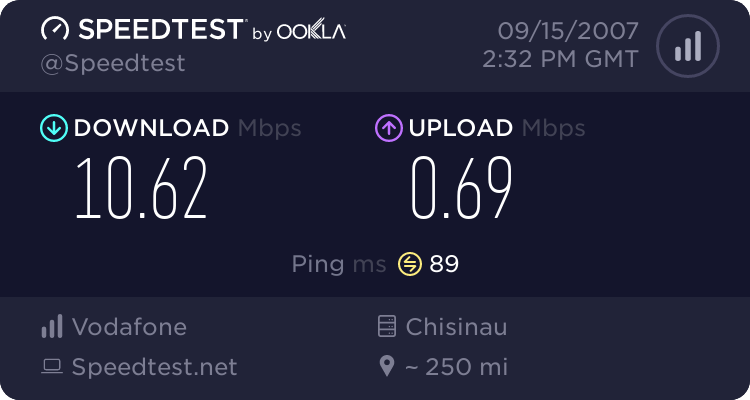 Some time ago I was testing my speed... my home ISP. Right now I am in Moldova Mall, 5th floor, with a friend, drinking a coffee. While working on a recruitment strategy wannabe I thought I should check the speed from this wireless. Guess what?